HTC Vive Pro was released 385d ago in the US and the UK. 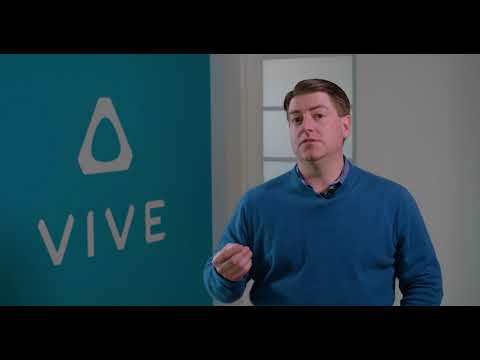 Notify me when HTC Vive Pro is available. Based on 1 HTC Vive Pro review, HTC Vive Pro gets an average review score of 70. The Vive Pro's half-step forward is a noticeable improvement in the VR experience, but the cost makes it tough to justify.